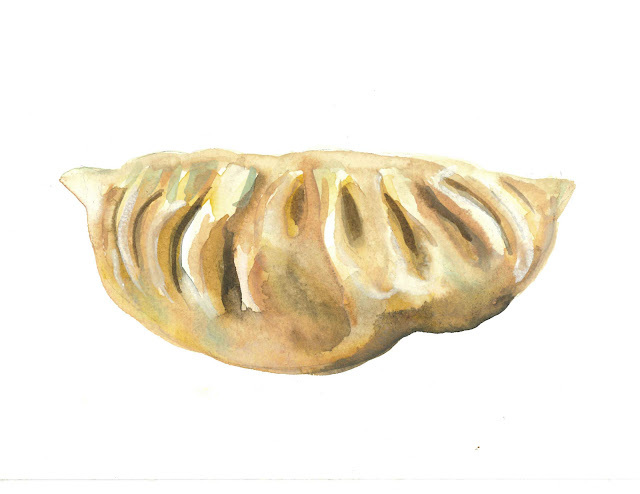 Little 5"x7" watercolor studies of dumplings from last year. Yum! These are so awesome! 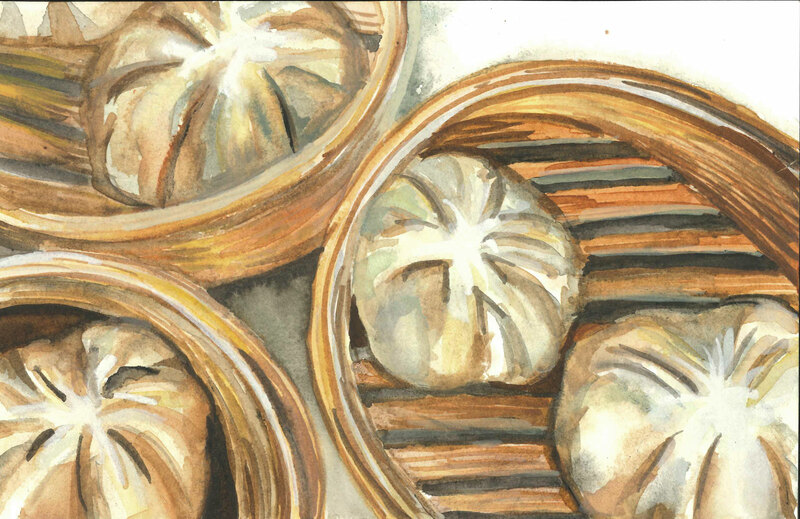 Such a fun study! Great work!